Intex is one of India's leading smartphone manufacturers, and one of the biggest reasons for this success is its pricing. The company has often priced its products well, and also claims to offer a superior service network. With that context, it's interesting to note that today's review product, the Intex Aqua GenX, is currently the company's most expensive smartphone offering. Launched at Rs. 13,299, the GenX is presently available around the Rs. 12,000 mark. 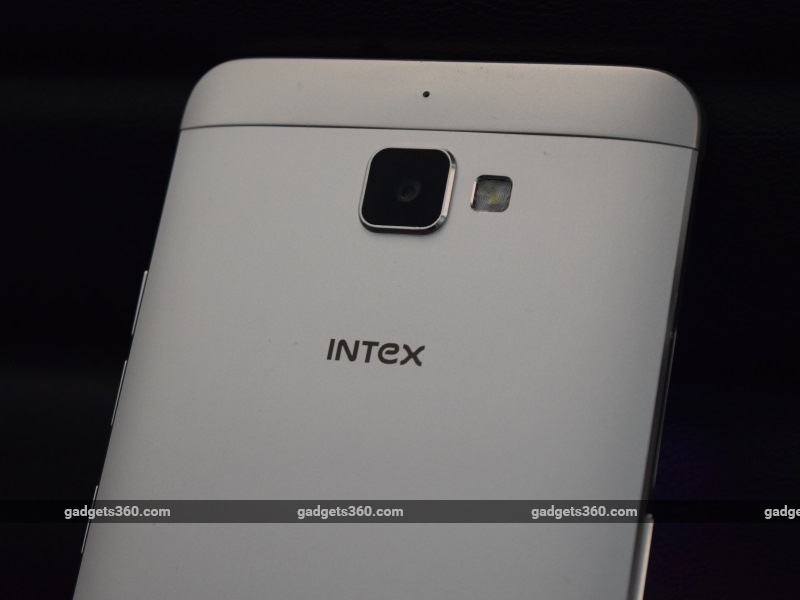 Intex has focused on a slightly more premium approach with the GenX, and the phone appears to have a bit more to offer than the rest of the company's previous offerings. 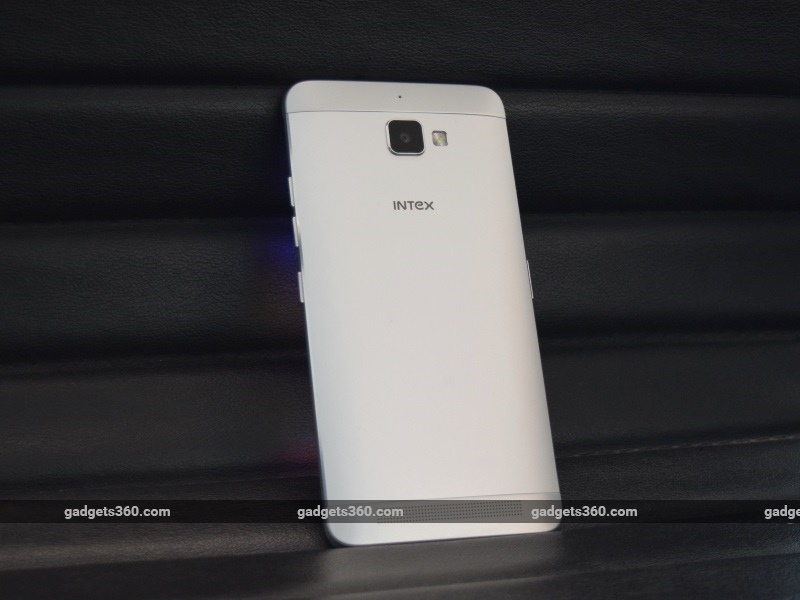 We go in depth with the Intex Aqua GenX in our review. There is a definite trend towards using metal bodies, and this has become somewhat of a defining trait of premium devices. Intex has caught on to that, and the use of solid cold metal in the body of the phone signifies that this device wants to set itself apart. Although there are plastic strips at the top and bottom of the phone, most of the rear has a metallic unibody design. Naturally, this means that the battery cannot be accessed by the user. The plastic bits have a matte finish that closely resembles the metal, and a lot of people may not even be able to tell the difference except up close. The resulting look is surprisingly good. The front of the phone is somewhat basic compared to the back, with the camera, earpiece and proximity sensor at the top. The Android keys are on-screen, so the chin of the device is plain. The phone has Asahi Dragontrail scratch-resistant glass at the front, so this phone will be able to take a little bit of rough use without getting damaged. The power and the individual volume buttons are on the right. Although the power key has a slight pattern to help distinguish it on touch, we often mistook one of the volume keys for power and vice versa. The bottom has the Micro-USB port, while the top has the 3.5mm audio jack. What is missing from this phone is a fingerprint sensor. 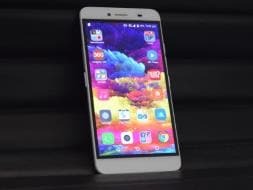 Several phones less expensivethan the Intex Aqua GenX now offer one, which will disappoint potential buyers. The left side of the phone has the SIM tray and the customisable 'Q' key. The phone is dual-SIM capable with the primary slot supporting 4G and the secondary slot supporting 3G. 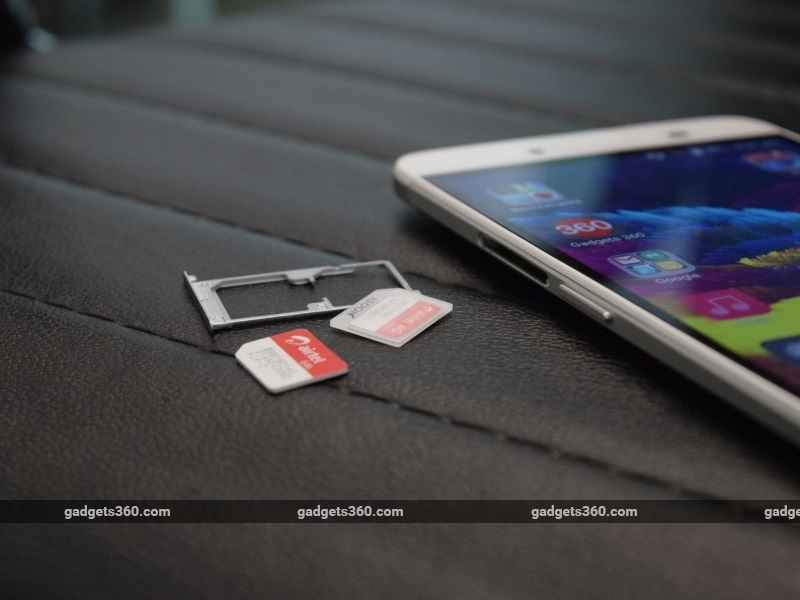 It's a hybrid design, so you will have to choose between a second SIM and expandable storage. 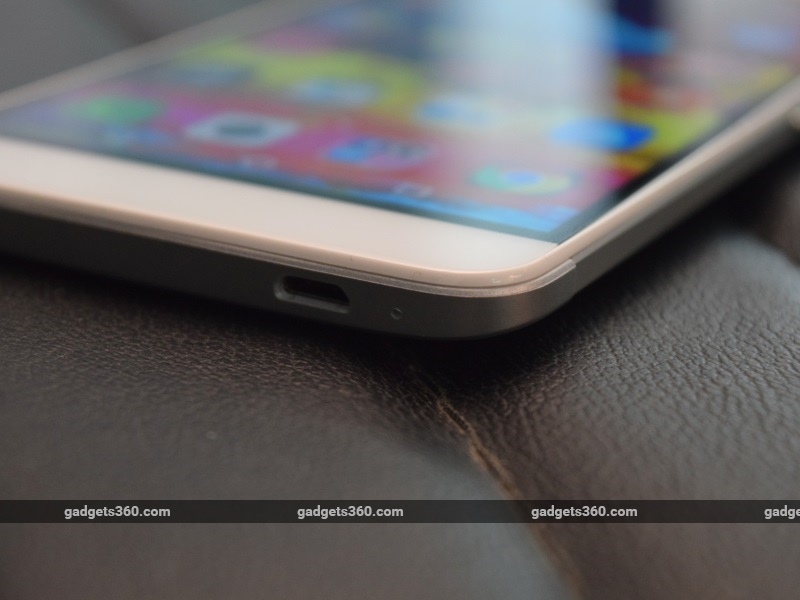 The Q key is similarly to the customisable key we first saw on the Honor 7 (Review | Pictures). The key can be set up to trigger specific functions based on whether you press, double-press, or long-press it. This includes basic functions such as voice recording, toggling the flashlight, and taking a screenshot, as well as launching specific apps. Interestingly, the double-press and long-press shortcuts will work when the phone is in standby. Single-press doesn't function except when the phone has been unlocked, since this might be accidentally triggered in your pocket. The key even works as a shutter key for the camera. It's a great functional addition, and incredibly useful to have. More manufacturers need to include this kind of feature. The screen of the Intex Aqua GenX is a 5.5-inch full-HD IPS display. With a density of 401ppi, the screen is sharp and detailed, and is incredibly bright as well. Colour reproduction is vibrant, and with the brightness turned all the way up, sunlight legibility is excellent as well. Thanks to the large phablet-esque size of the screen, it's a pleasure for media viewing and gaming. Apart from the specifications we've already stated, the Intex Aqua GenX has more to it that helps distinguish it from other budget offerings. It's powered by the MediaTek MT6753 SoC, with all eight cores clocked at 1.3GHz. The phone also has 2GB of RAM, 16GB of internal storage (expandable by up to 128GB with a microSD card), and a 2850mAh battery. About 11GB of the internal storage is available for use, and 4G connectivity on both TDD Band 40 and FDD Band 3 is supported on either SIM slots. In cases where two SIMs are being used at the same time, 4G will only work on one, with the other dropping to 3G. The phone comes bundled with a 7.5W charger, which we consider to be the bare minimum that should be bundled with any phone these days. The sales package also includes a headset with a microphone and in-line remote, a screen protector film, and a SIM ejector tool. 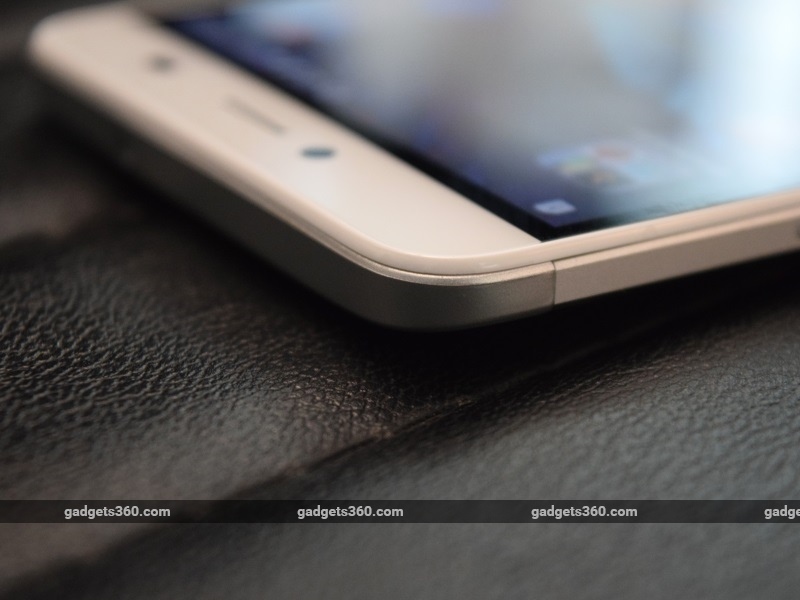 The Intex Aqua GenX runs Android 5.1, with a single-layered custom skin on top. The user interface is acceptably well designed and easy to use, and borrows from stock Android in a few ways. The lock screen, notification shade and icon dock all have a familiar look and feel to them. The only thing that didn't really work was the way app icons and folders appear on the home screens. Default system icons are garish, and the interface makes every app and folder appear within a shape rather than maintaining its own form. This looks rather uneven and silly in our opinion. The rest of the interface is laid out sensibly, and the Settings app menu has a number of options to let you tweak things as you like. Apart from the garish icons, the rest of the UI is well laid out in a predictable pattern that anyone who is familiar with Android will get the hang of immediately. Apart from the basics, there are settings for motion launch gestures, unlock gestures, and customising the Q key. It's a refreshing change from the loud and buggy customs skins that we're used to seeing on other Indian companies' smartphones. The Intex Aqua GenX has a 13-megapixel primary camera capable of shooting full-HD video, along with a 5-megapixel front camera that is surprisingly limited to only 640x480 pixel resolution for video. The rear camera has a single-tone LED flash, and both cameras support HDR image capture. The camera app may seem a bit complicated and cluttered at first, but it actually has everything useful within easy reach. Videos can be recorded with a single tap, and useful modes such as slow-motion video and HDR are accessible quickly. The flash and camera toggles are easy to find as well, and other modes such as PIP (both cameras at the same time), live photo, motion track, panorama and multi-angle picture, are all within reach as well. The Options menu gives you access to manual settings, picture and video resolution, and much more. When it comes to colours and light reproduction, the camera is fantastic. Pictures are vibrant and realistic, capturing colour with remarkable accuracy. However, detail is only average, and pictures tend to lack sharpness even without zooming in. Videos are decent, but lacking in detail. The slow motion video mode shoots in 480p, and produces grainy, barely acceptable slo-mo videos. 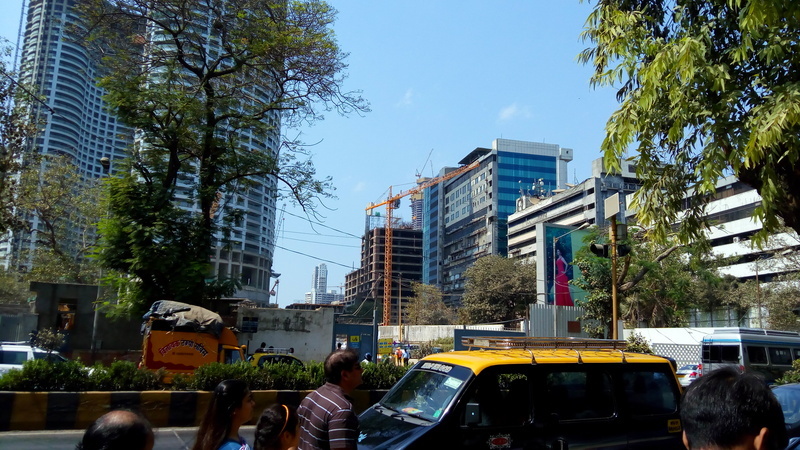 The lack of detail and fuzziness of the pictures and videos really puts a dampener on what would otherwise have been a great camera. The Intex Aqua GenX is powered by a 1.3GHz octa-core MediaTek MT6753 SoC with an integrated Mali T720 GPU, and 2GB of RAM. This processor is more or less on par with the Snapdragon 615, and performance is along the same lines as well. 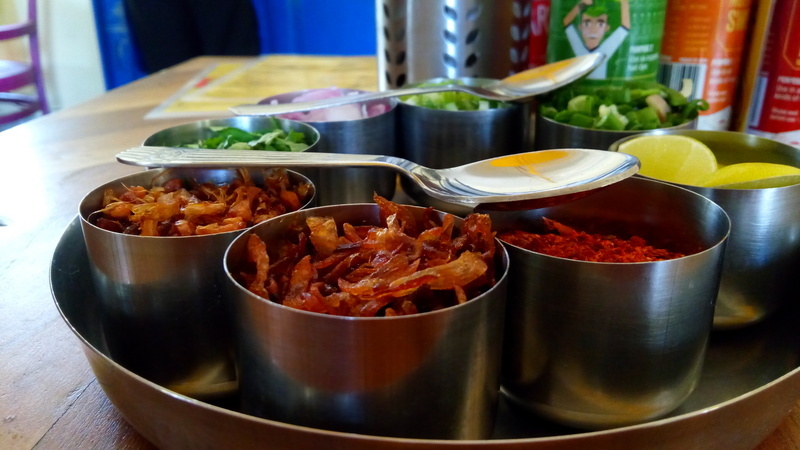 It's smooth and problem-free for the most part, and generally reliable. The phone returned scores of 37,009 and 17,135 in AnTuTu and Quadrant respectively, along with 13fps in GFXBench's T-Rex on-screen test and 4221 in 3DMark Ice Storm Extreme. The phone generally performed well with ordinary tasks and loaded apps quickly, but struggled ever so slightly with graphically intense games such as Dead Trigger 2, and heavily encoded videos. The phone also tended to heat up quite a bit when playing games or watching videos, and battery life dipped quite a bit as well. However, these issues aside, we were pleased with the overall performance of the Aqua GenX. The phone is 4G capable and holds onto network comfortably and easily. Wi-Fi network connectivity is not really a problem either, although the antennas are definitely weaker than those on some of the better phones we've used. The single speaker at the back is loud and clear, but its positioning makes it a bit inconvenient for movies and videos. However, sound through the headphones is decent, although the bundled headphones sound weak. Battery life is average, with the phone running for 9 hours, 16 minutes in our video loop test. In ordinary use, the phone usually managed to last a full day, although on occasion it ran out of power before the end of the day. Intex isn't known for selling fancy smartphones, so the quality of the Indian company's first premium effort is a pleasant surprise. The Intex Aqua GenX is a good, well-rounded smartphone that checks most boxes and offers good value for money. There are a few let-downs, such as the camera not being quite as sharp and detailed as we would have liked, and the lack of a fingerprint sensor. 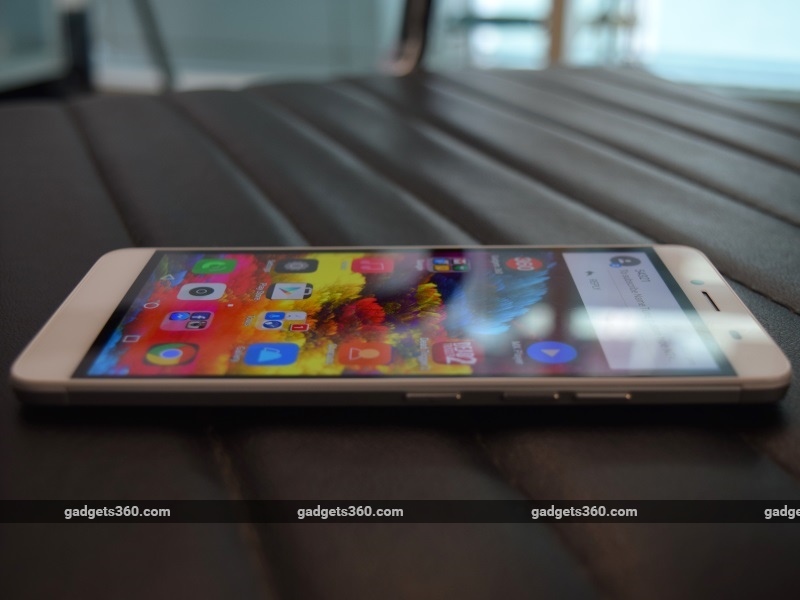 While the Aqua GenX is a good device, it's unfortunately completely overshadowed by the recently launched Xiaomi Redmi Note 3 (Review) and Le Eco Le 1s (Review), which offer better performance, features, and value at lower prices. The only reasons you should consider the Intex Aqua GenX is if you need a new mid-range device urgently and you can't buy either of the others online, or if Intex's larger service network is a key factor that defines your purchase. product Intex's Aqua GenX is its latest attempt at going premium, and offers more features than we've seen from the Indian company before.